What would you do if you lost power, water, and the protection of law enforcement, all in an instant - and you knew it was never coming back? How would you and your loved ones endure? The world is destroyed in a devastating nuclear attack. 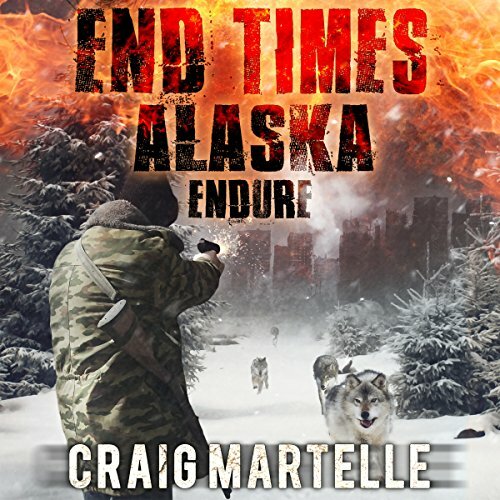 Now, Chuck and his family must learn to survive in a harsh new dystopia in Fairbanks, Alaska. 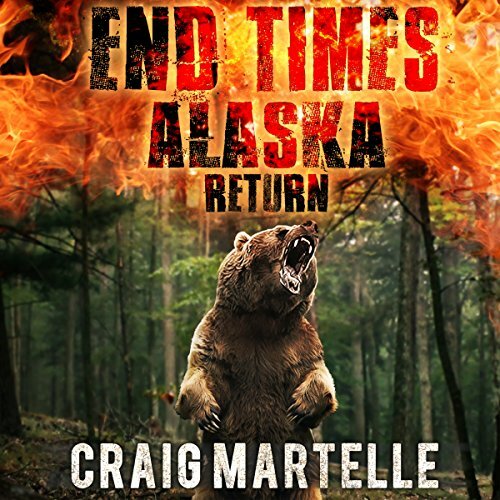 Retired Marine and survivalist Chuck Nagy, his brilliant and brave wife, Madison, and his remarkable children are thrown from the modern world into a dystopian wasteland in the span of a few heartbeats. Now, it’s up to Chuck to build a new life in a post-apocalyptic world that becomes more dangerous every day. 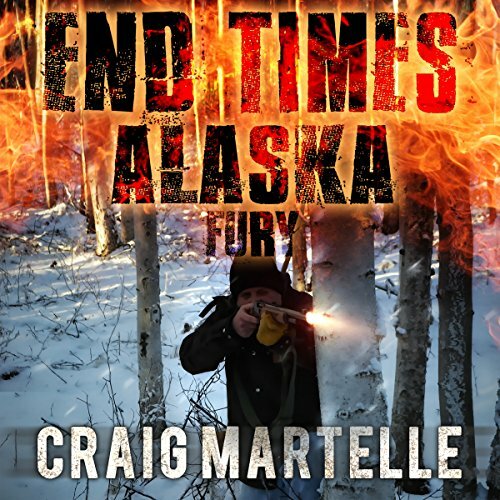 This is an omnibus edition of the three titles in Craig Martelle's End Times Alaska series. 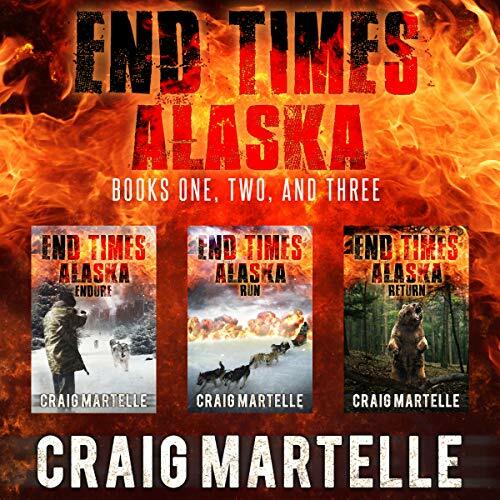 Fairbanks, Alaska, is destroyed in a devastating nuclear attack. Now, Chuck Nagy and his family must learn to survive in a harsh new dystopia. What would you do if you lost power, water, and the protection of law enforcement all in an instant - and what if you knew it was never coming back? How would you and your loved ones endure? After enduring the holocaust that destroyed Fairbanks, one family gathers the remaining survivors to build a new society. When they begin to thrive, the faceless enemy returns, destroying their new community. They flee for their lives, driving dog teams across 300 miles of frozen Alaskan wilderness. With babies, children, and almost no food, who will get to them first - the Russians or the winter cold? 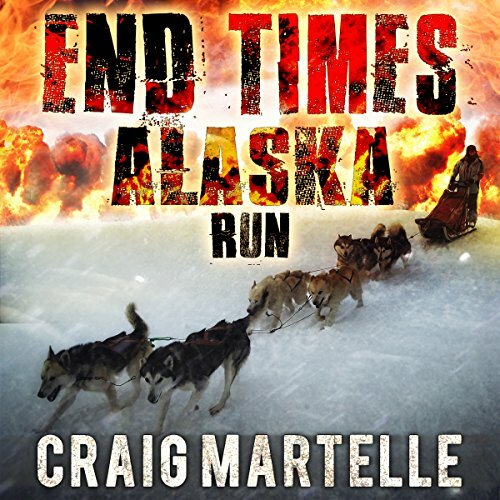 The war is over, the treaties signed, and Chuck, Madison, and their community of survivors return to Alaska with the same mission they’ve always had - to live life to the fullest in a new world of their own making. But that means they must confront the Russian invaders yet again as the enemy tries to establish its own settlement, and the Nagys’ world turns upside down once again - maybe for the final time.